IF YOU’RE LOOKING FOR A NEW SHOW TO WATCH IN 2019, LOOK NO FURTHER THAN THIS EXCELLENT COP DRAMA. 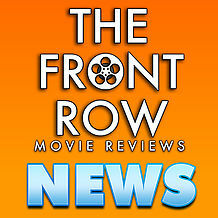 In this age of binge watching and box set consumption people are forever looking for new shows to watch. The first show I recommend to everyone is Bosch. 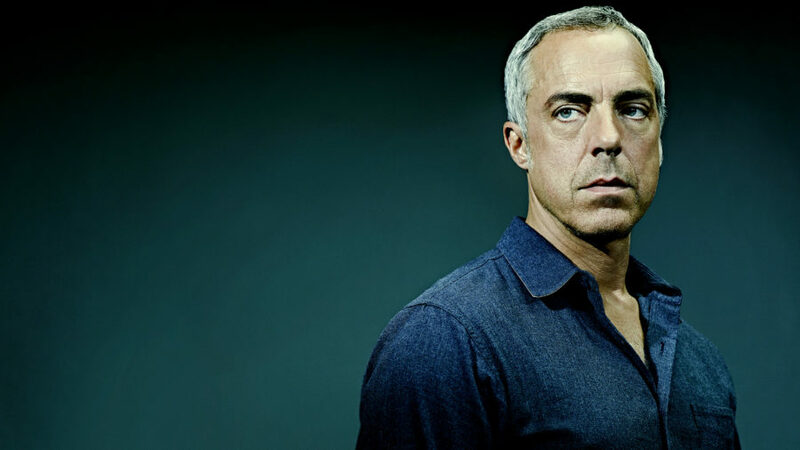 Based on the books by Michael Connelly, Bosch stars Titus Welliver as the titular character. A hard boiled, old school detective who constantly clashes with his superiors. It sounds like a cliché, and in some ways it is. But in others it is one of the most impressive crime series I’ve seen since The Wire. 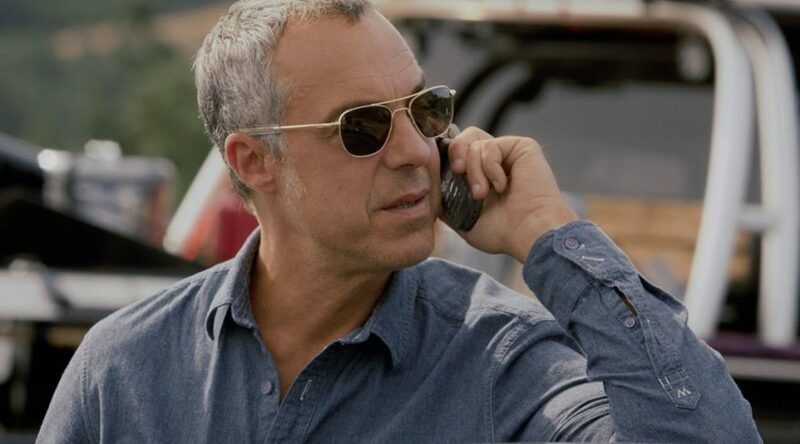 What really makes Bosch stand out is the performances from all the cast members, Titus Welliver really makes the character of Detective Hieronymus “Harry” Bosch his own. Welliver is one of those actors who has always shown up as a guest star or had minor roles in features and he is an actor who I have always noticed. There was always something about his performances that made him stand out. When I read that he was playing the lead in a crime thriller I was on board. I had not read any of the books when I first started the show so I didn’t have any preconceived notions of what I thought Bosch should look or sound like. He embodies the character in a way few actors ever do; when you look at him in the show you don’t see an actor playing a role, you see his character. 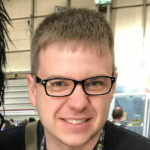 I think what the series really benefits from is the fact that Michael Connelly serves as an executive producer on the series and is very hands on with the production. Harry Bosch is his character and nobody knows him better than the man who created him. Without Connelly’s involvement it would be quite possible all the nuances that make Harry Bosch such a compelling character would have been lost by the wayside. His backstory is updated to slightly, instead of a Vietnam Vet he is a first Gulf War Vet who re-upped after 9/11 for another tour. But the core things that make Harry Bosch Harry Bosch are there, his love of jazz, his utter dedication to the victims and his tragic childhood. All there. Each season is one long running story taking elements from 2 or 3 of Connelly’s books and seamlessly interlacing them into one story. I was utterly stunned when I found out that the main storyline for the first season was actually 3 different books because looking at the season on its own, I cannot imagine how the story could be told without the other elements from the other books. It’s an incredible piece of writing; dialogue and storytelling are top notch. The chemistry between the characters is brilliant, the way that Bosch and his partner, Jerry Edgar, play off of each other and interact feels so natural. Edgar is portrayed exceptionally by The Wire alumni, Jamie Hector. The interplay between the main characters and the lower tier recurring characters is brilliant, excellent moments of humour are found in what is quite a dark series thanks to the interplay between the characters. The characters Crate and Barrel are the resident comic relief, but they aren’t comic relief in the traditional sense as their characters do get involved in the heavy drama. However, their chemistry provides the audience with lighter moments of levity to offset the dark subject matters in the series. Not only is the chemistry between Bosch and his fellow officers brilliant but the scenes with his daughter throughout the series are just as good. 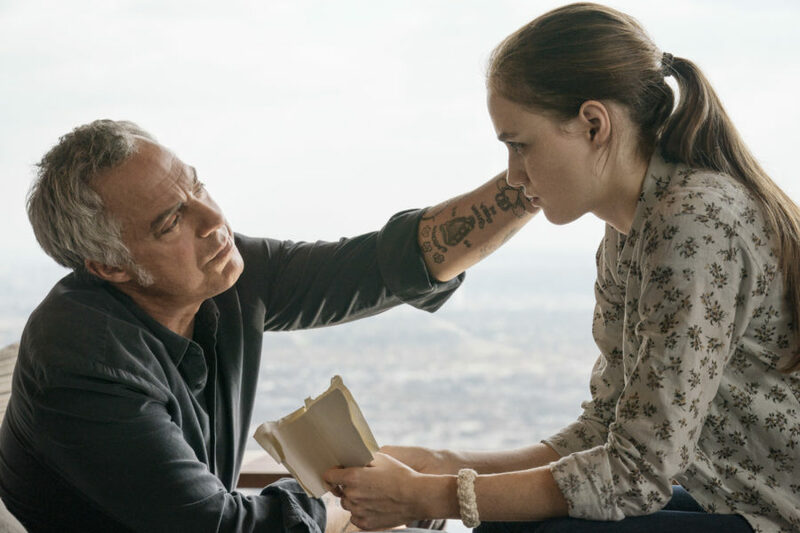 I know I must have used the word chemistry about a million times, but the chemistry between Harry Bosch and his daughter, Maddie, is one of the most believable father daughter relationships I’ve seen on TV for quite a long time. The way they interact with each other feels so real. There is a brilliant moment in one of the episodes where Bosch tells her that he is quitting smoking for real and to prove it he throws his cigarette pack out of the window of their moving car, to which Maddie says, “Well, don’t litter.” The scenes between them give us a real peek into the personal life of Harry Bosch like no other scenes do, you get a lot of backstory from these scenes as Maddie asks questions of her father and about his history and his mother. Bosch’s drive for justice for all stems from his own tragic history. When he was a child his mother, a prostitute, was murdered. He grew up in orphanages, youth halls and foster homes, this plays a pivotal part of season 1, as past trauma is brought to the surface for Bosch. Once he was old enough he joined the Army, trading one institution for another. Not much is explored of his military service throughout the series, the books delve more into his military past, however season 3 does explore this part of his past a little more. His mother’s murder continually comes to the fore-front of the series taking center stage in one of the seasons. Her murder also pushes him to be a better cop, better than the detectives who investigated her murder. His drive and unabashed dedication to justice does not always play in his favor as he doesn’t like to play politics; if someone is guilty he will prove it, no matter the cost. The cases that Bosch works throughout each season are varied but still focus on a specific murder because he is a homicide detective after all. However, the circumstances around the murder varies from mob hits, to serial killers to what is dubbed “homeless on homeless.” Bosch lives by a single credo: everyone counts or nobody counts. Every murder case he attacks with the same intensity and dedication as his own mother’s murder which he revisits throughout the course of the 4 seasons that have been released. In the very first episode we get a glimpse at his desk which has photographs stuck to it. Whilst it is not implicitly stated, these photos are of the victims whose killers got away. It’s just one of the many subtle traits of his character. Others include the jar of spent blank rifle rounds in his home which is not explained until part way through season 2. The show doesn’t just focus on the main character, secondary characters get story arcs that run throughout the series. 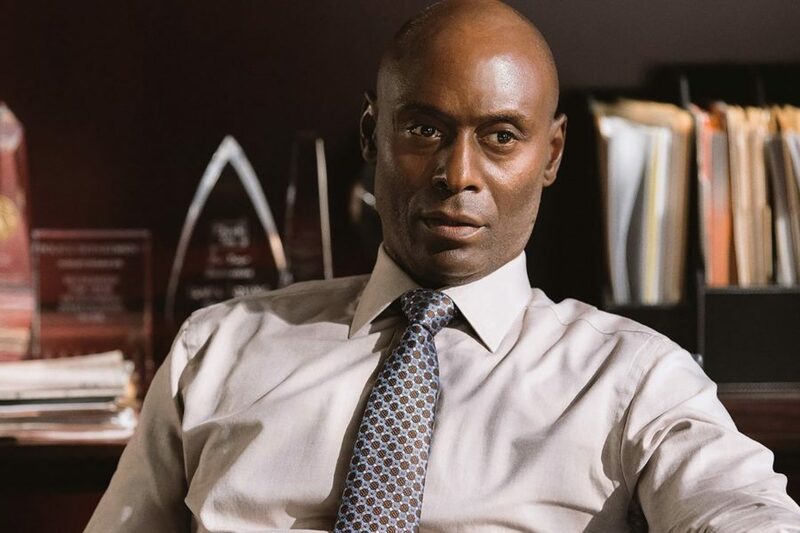 The character of Deputy Chief Irving, played by another alumni from The Wire, Lance Reddick, evolves considerably throughout the four seasons that have been released so far. The criminal investigation is only one aspect of the series as it also looks into the private lives of secondary characters. The politics of policing are explored in the show through Deputy Irving as are the hardships of actually taking a case to trial. Season 3 specifically takes a look at what happens after the Detectives have charged their suspect and sent them off to be tried in the court of law. With season 5 rumored for release in April 2019 and a confirmed sixth season, it’s fair to say that Bosch is getting an audience. Despite all that, I feel like the show doesn’t have the audience it deserves. For a show that boasts an incredible central performance and outstanding supporting performances on top of the stylish direction and spot on writing it seems to be in the shadow of less deserving shows. For me, it’s my favorite series that is currently in production and I hope that we have many years of Detective Harry Bosch to come. Each season seems to improve on the next, the writing goes from strength to strength and the more the characters grow and evolve the more invested we get. If there is one downside to the series it is that with only 10 episodes a year and it being very difficult to not binge all the new episodes in one sitting there is a long wait between seasons. However, it’s a compromise I’m willing to make if it means we get 10 episodes a season of such high-quality drama.